Son Wan Ho, Korea's men's singles spearhead. 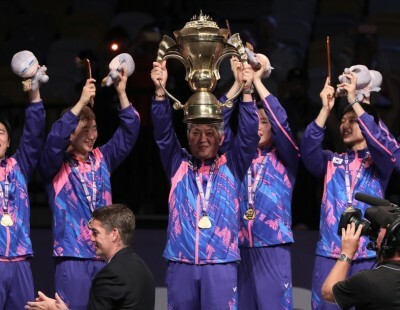 Korea’s preparations for its defence of the TOTAL BWF Sudirman Cup 2019 received a jolt with men’s singles spearhead Son Wan Ho suffering an injury. 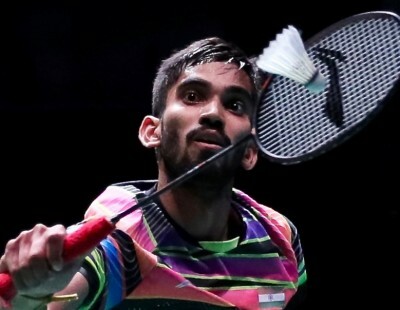 The world No.6, who won the Perodua Malaysia Masters this January, suffered a ruptured achilles tendon on Saturday on landing from a jump smash while playing a domestic badminton tournament against Lee Hyun Il. 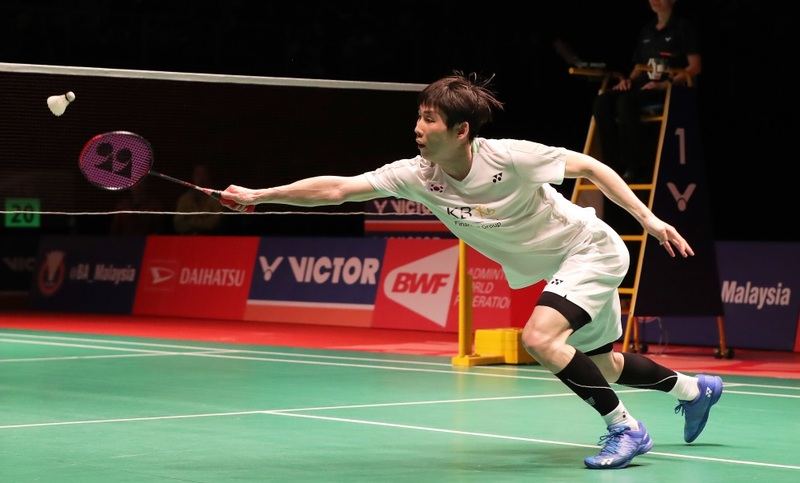 A Badminton Korea Association official confirmed that Son had suffered the injury, and said the surgery would be tomorrow. 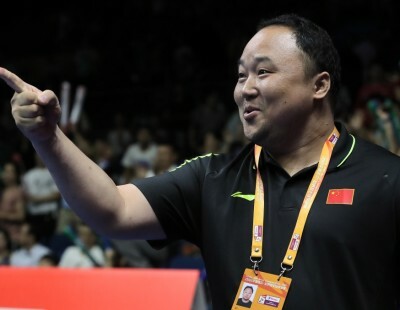 His anticipated comeback is likely in September, which would rule Son out of the TOTAL BWF World Championships. 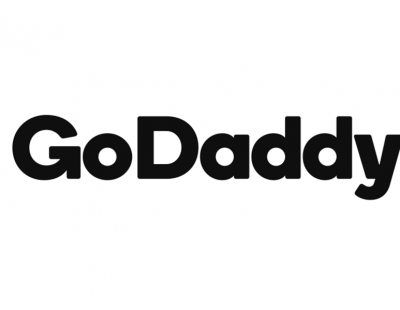 Son led his team into the 2017 final, beating Chou Tien Chen during his team’s quarterfinal victory, and Suppanyu Avihingsanon in his team’s semifinal victory. 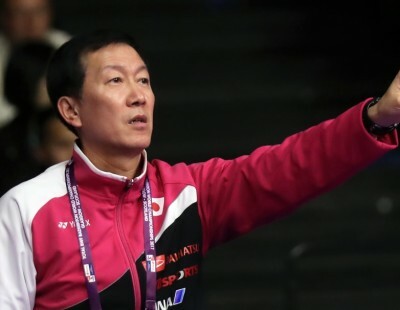 Although he didn’t play the final due to fitness concerns, he was one of the key players responsible for Korea’s memorable triumph after 14 years. 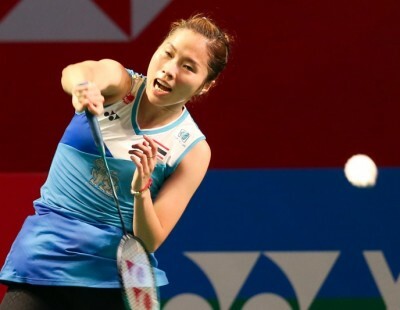 Son’s injury is the latest to hit badminton in recent times, following the injury layoffs of world champion Carolina Marin (Spain) and Gao Fangjie (China).